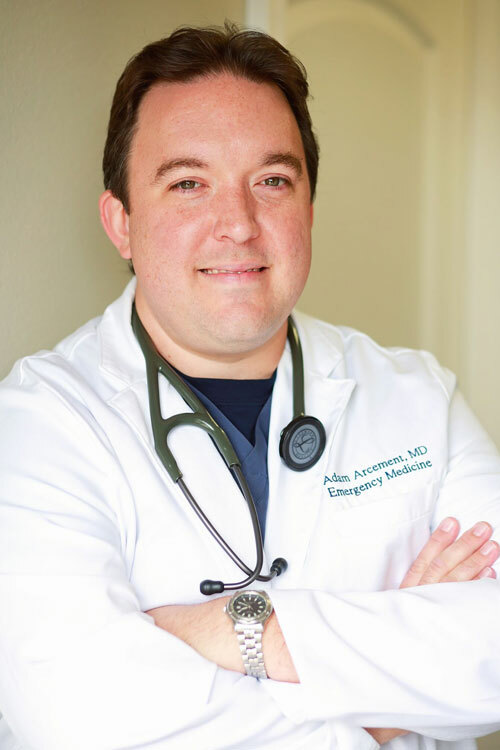 Adam Arcement, MD, FAAEM, is a board certified Emergency Medicine Physician. Dr. Arcement was born and raised in Raceland, LA. He graduated from Central Lafourche High School in 1993, and obtained his Bachelor of Science Degree in Biology at Nicholls State University. His education continued at the LSU School of Medicine in Shreveport, LA, after which he completed residency training in Emergency Medicine at the University of Florida program in Jacksonville, FL. He has 13 years of experience working in busy emergency departments and is actively involved in Fire Department medical direction in Montegut and Houma, LA. Keith Hatch is a nationally certified Physician Assistant. He obtained a Bachelor of Science degree in Nursing from Nicholls State University, and practiced as a critical care nurse. Keith furthered his education and graduated from the University of North Dakota with a Master’s degree in Physician Assistant Studies. There he was inducted into the Pi Alpha Honor Society for Physician Assistants. Keith’s experience as a Physician Assistant has included Emergency and Occupational medicine. He is a native and resident of Houma, LA. Mary Rodrigue, PA-C, is a board certified physician assistant since 2013. She is a graduate of Our Lady of the Lake College with a Master of Medical Science in Physician Assistant Studies. She is emergency medicine trained as a Physician Assistant. She is a member of the American Academy of Physician Assistants and Louisiana Academy of Physician Assistants. Prior to furthering her career as a PA, she worked for 10 years as a Registered Diagnostic Medical Sonographer. She is a 1998 graduate of Assumption High School and a resident of Pierre Part. 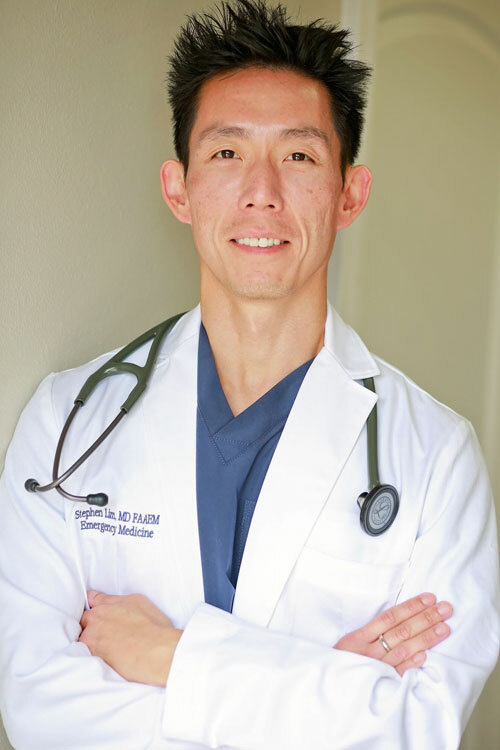 Dr Lim is board-certified in Emergency Medicine and is a graduate of the LSU Health Sciences Center – New Orleans Emergency Medicine Residency Program. Dr Lim brings years of experience from working and training in some of the busiest Emergency Departments across South Louisiana, Canada, Australia and China. 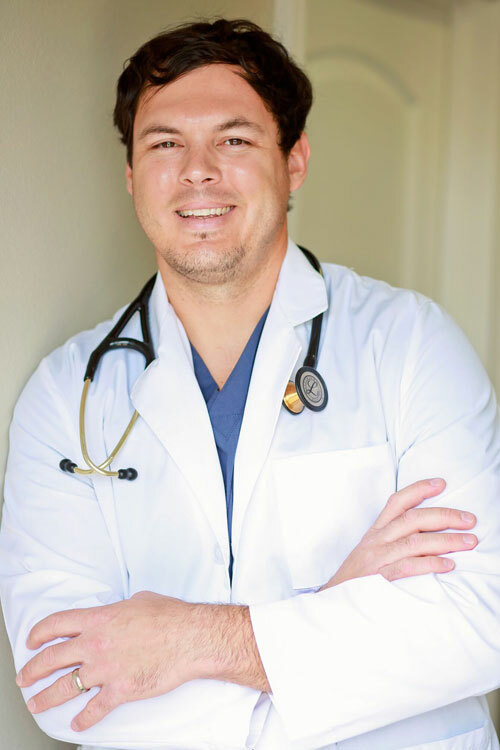 He is an award winning educator in Emergency Medicine, a member of the American Medical Association and the Louisiana State Medical Society, and is a Fellow of the American Academy of Emergency Medicine. Lori Hebert is a board certified physician assistant since 2007. 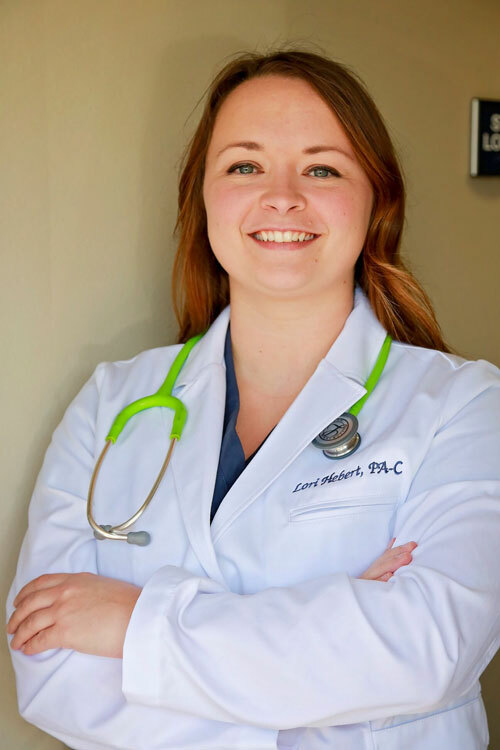 She is a graduate of Alderson-Broaddus University with a Master’s Degree in Physician Assistant Studies. 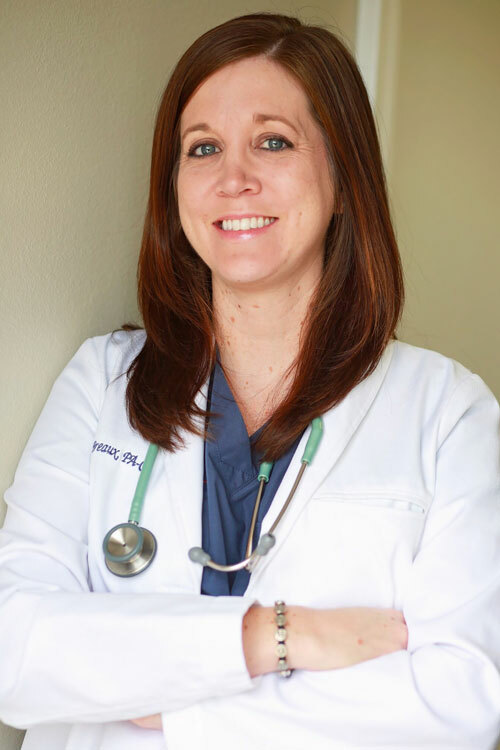 She has spent 9 years working in busy Emergency Departments and is a member of the American Academy of Physician Assistants as well as the Society of Emergency Medicine Physician Assistants. She is a 2002 graduate of Parkersburg South High School in Parkersburg, WV. She resides in Thibodaux, LA with her husband and 2 children.